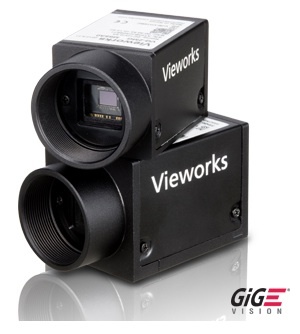 Since 1999, Vieworks has designed and manufactured some of the most advanced digital cameras with high performance and functionality.††Vieworks' proven capabilities in opto-mechanics, electronics and software are demonstrated in their mega-pixel cameras. †High resolution, high speed, Peltier cooled and pixel shift solutions offer a variety of options for demanding applications and industries. 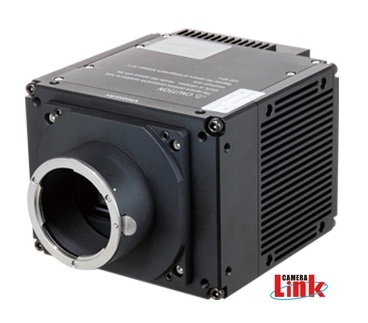 VH Series cameras are progressive scan high performance industrial digital cameras. 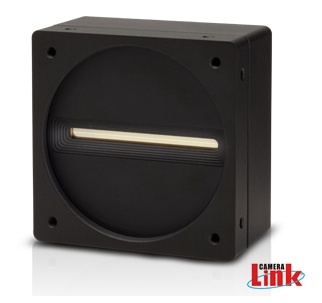 Camera functions are easily updated in the field using our standard serial interface. These cameras use the latest CCD technology from Truesense Imaging, Inc. (formerly Kodak Imaging Solutions) and Sony which provides superior low noise performance resulting in high dynamic range. The VH Series is an excellent choice for applications such as LCD inspection, Machine Vision inspection, Research and Scientific imaging and aerial imaging. 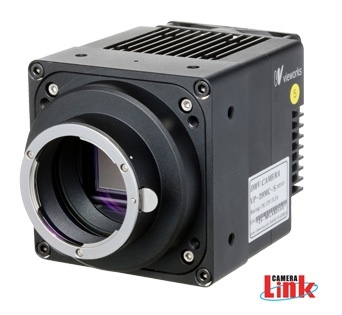 VA Series cameras are progressive scan high performance digital cameras based on the latest 5.5µm tap CCD sensor technology of Truesense Imaging, Inc. (formerly Kodak Imaging Solutions). Trusense Imaging’s new 4-tap readout structure results in 2x the frame rate as compared to previous generation image sensors. 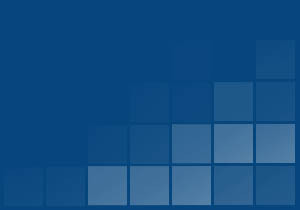 Frame rates as high as 125 frames per second at 1 million pixel resolution can be achieved. This camera series is ideal for demanding applications such as semi-conductor inspection, electronics inspection, aerial imaging inspection, and FPD inspection. 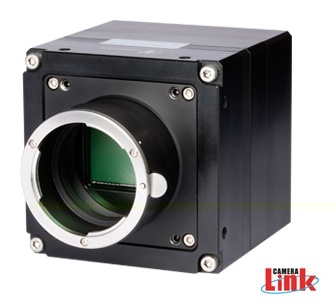 VN Series pixel shift cameras, named a finalist in the Prism Awards sponsored by SPIE and Photonics Media, are designed for applications where extremely high resolution is required. 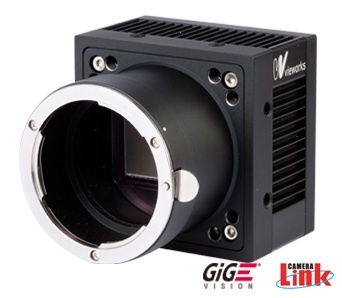 Vieworks advanced pixel shift technology based on a precise piezoelectric stage allows image captures as high as 99 million pixels using the VN-11MC cameras. Even higher resolutions, up to 260 million pixels can be obtained using the VN-29MC camera. These cameras are ideal for applications such as FPD inspection, document/film scanning, research and scientific imaging. VX Series cameras are made for Aerial Imaging and High-end Surveillance applications which require highest attention to detail. The camera incorporates an interline transfer CCD with resolution of 6,576 x 4,384 providing not only auto exposure, gain and iris controls but also auto focus and Birger mount control. VNP Series, pixel shift camera equipped with thermo-electric Peltier (TEC) cooled, is designed not only for applications where extremely high resolution is required but also where high image quality is essential. The TEC maintains the operating temperature of the CCD at up to 15 degrees below ambient temperature to reduce noise significantly. Pixel shift technology based on a precise piezoelectric stage allows image captures as high as 260 million pixels using the VNP-29MC cameras. These cameras are ideal for applications such as FPD inspection, document/film scanning, research and scientific imaging. 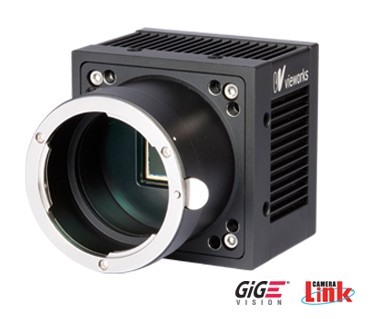 VL Series offers two different high resolution models with 8k and 16k CMOS sensors delivering greater speed and more sensitivity than ever before. The VL-16KC model delivers a maximum line rate of 40KHz. Even higher line rate, up to 77KHz can be achieved using the VL-8KDC camera. All cameras have exposure control with 100x antiblooming. This camera series is ideal for demanding applications such as flat panel display inspection, printed circuit board inspection, and high-performance document scanning. VQ Series is the smallest digital cameras ideal for a wide range of industrial applications. 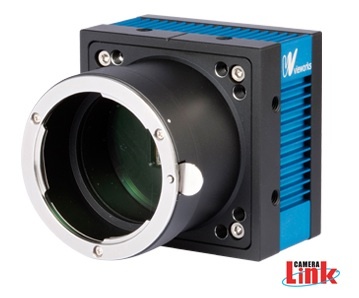 With its compact housing size and light weight, VQ cameras can simply replace most of industrial analogue cameras. 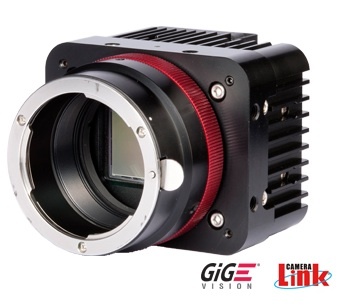 Its competitive price and advanced features such as built-in frame buffer, user defined LUT and auto exposure control allow users to enjoy flexible choices for various machine vision and traffic applications.